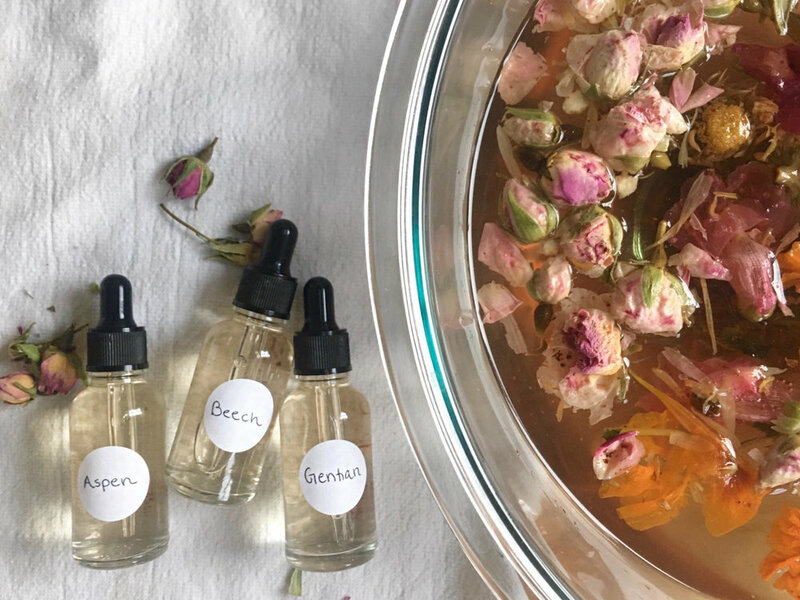 Your flower essence therapy treatment session will be a 45 minute session dedicated to exploring your emotional well-being, meditating, and using a variety of essences throughout the session. We will review your completed intake form and continue to unfold certain issues that are presently affecting you. After your practitioner builds a complete picture of your personality, mental state, and imbalances, they will create you a custom formula(s) to begin your progression to a balances emotional state. Come to this session with an open mind and become empowered by the incredible vibrational energy of nature’s flower medicine.